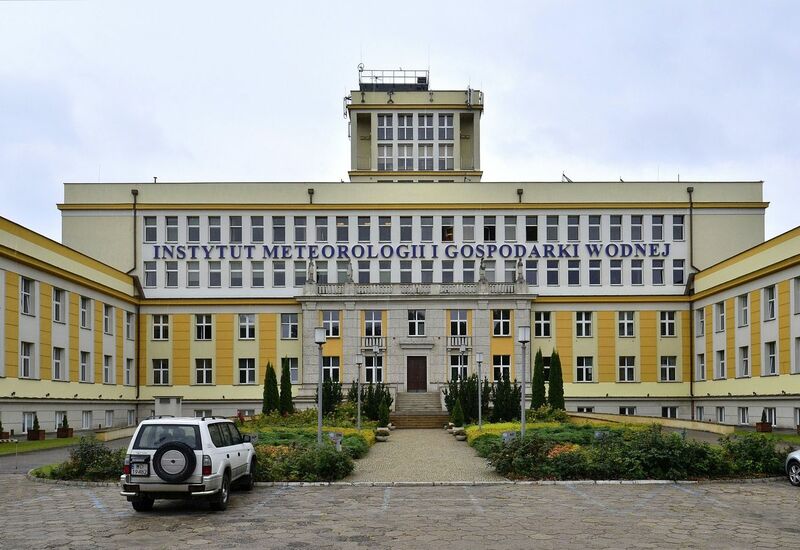 The Conference and the Meeting will be held from 22-24 May 2019 in Warsaw, Poland at the Institute of Meteorology and Water Management – National Research Institute (IMGW-PIB). 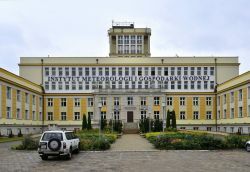 IMGW-PIB is located in the north-west part of Warsaw, 7 km from the city centre and 12 km from Warsaw Chopin Airport. Detailed information on how to reach the IMGW-PIB is provided below. If this is your first time in Warsaw and do not know how to get by public transport to the conference venue, the best way is to use the trip planning tool. Public transport in Warsaw is managed and supervised by the Public Transport Authority (ZTM, Zarząd Transportu Miejskiego). All public transportation tickets can be purchased at ZTM points and in some newspaper kiosks. 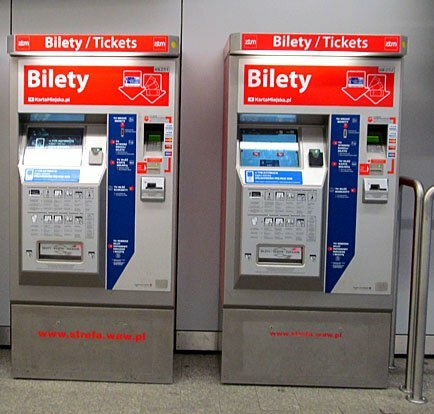 Many ticket machines are located at the bus (tram) stops as well as on board of the buses (trams). Tickets can be purchased with either cash or debit cards. It is also possible to purchased tickets using a mobile phone. Tickets cannot be purchased from the bus (tram) driver. 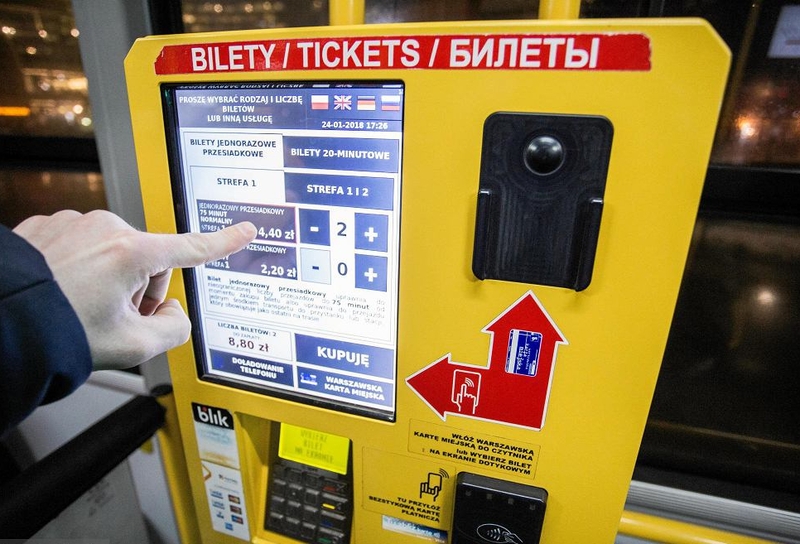 Single fare transfer ticket entitles to an unlimited number of journeys by bus, tram and subway for a period not exceeding 75 minutes since its validation. Standard price for single fare transfer ticket is 4,40 PLN (approximately 1 EUR and 1,2 USD). It may be favourable to purchase 20-minute ticket (3,40 PLN), 24-hours ticket (15 PLN) or 3-day ticket (36 PLN). Luggage can be taken on public transport free of charge. People over 70 (based on a photo-document containing the date of birth) are entitled to free travel. The best way to get to the conference venue is by bus line 175 and then by tram line 17. You need to get off at Central Railway Station (Dworzec Centralny stop). Trip duration from the airport to the Central Railway Station is ca. 25 minutes. After getting off you need to go to the stop of tram line 17. You should use the underground pass to reach the stop. During transfer follow the tram icons (direction Żoliborz). Subsequently you need to switch to tram line 17 which departs every few minutes. You need to get off at Podleśna-IMGW stop. Trip duration from the Central Railway Station to the stop is about 20 minutes. Get on tram line 17 (Tarchomin Kościelny direction) and get off at the Podleśna-IMGW stop. It takes ca. 20 minutes to get to the IMGW-PIB. The venue is located in the front of the tram stop. There are much more hotels or appartments available in all categories and prices in Warsaw. You can easy find something via services like booking.com. Staying 1, 2 or 3 days in Warsaw? Sightseeing routes, vantage points, Warsaw legends, what to eat, shopping and much more. Have a look the Official Tourist Website of Warsaw.